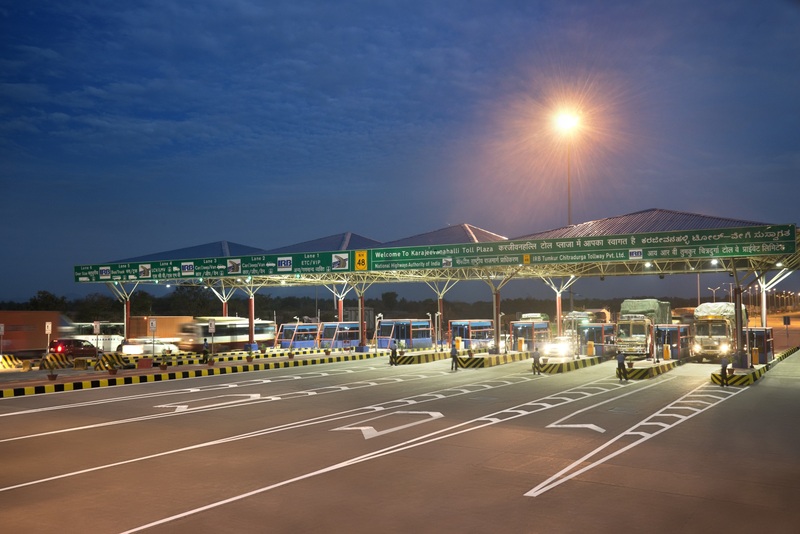 IRB Infra’s SPV Kaithal Tollway Pvt. 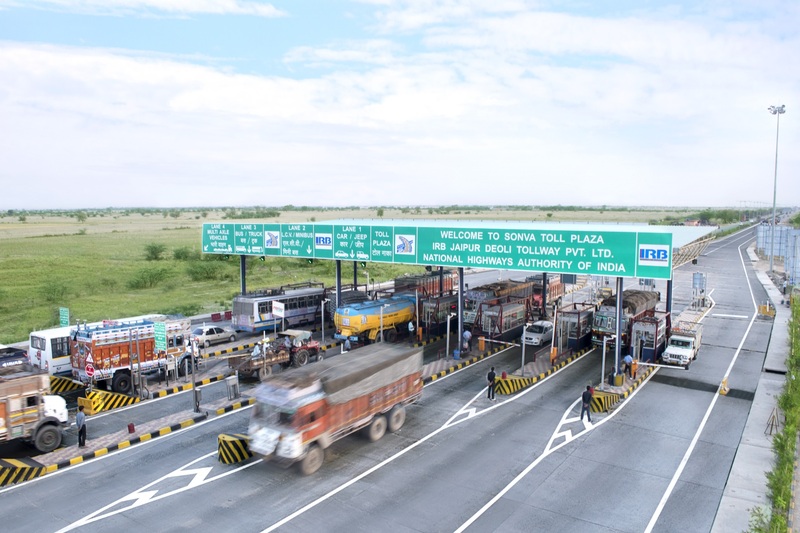 Ltd. (KTPL) Achieves COD For its Kaithal – Rajasthan Border four Laning Highway Project – IRB Infrastructure Developers Ltd.
Mumbai, September 11, 2017: Kaithal Tollway Pvt. 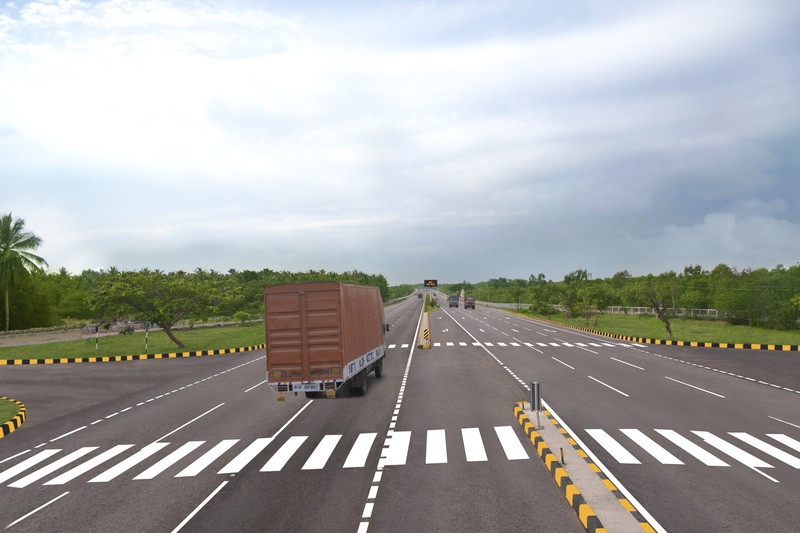 Ltd. (KTPL), the Special Purpose Vehicle of India’s leading and largest highway infrastructure developer, IRB Infrastructure Developers Ltd., has commissioned its Kaithal – Rajasthan Border four laning highway project on 8th September 2017. 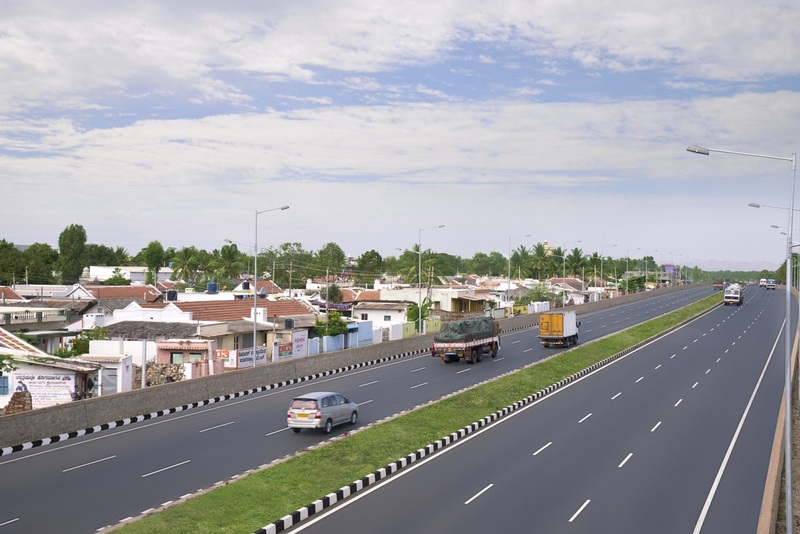 With this, the project is now opened for vehicular traffic with effect from midnight 8th September 2017. 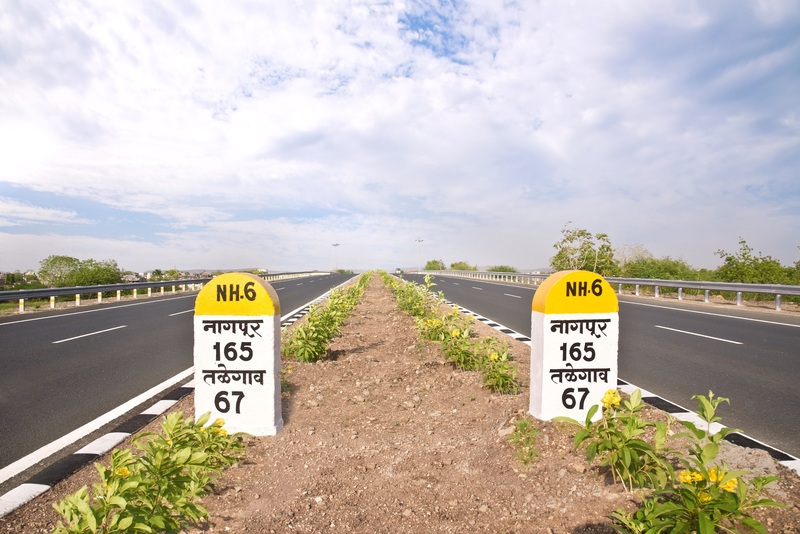 The Kaithal – Rajasthan stretch of 166 Kms is part of NH – 65, which starts from Ambala in Haryana and ends at Pali in Rajasthan. 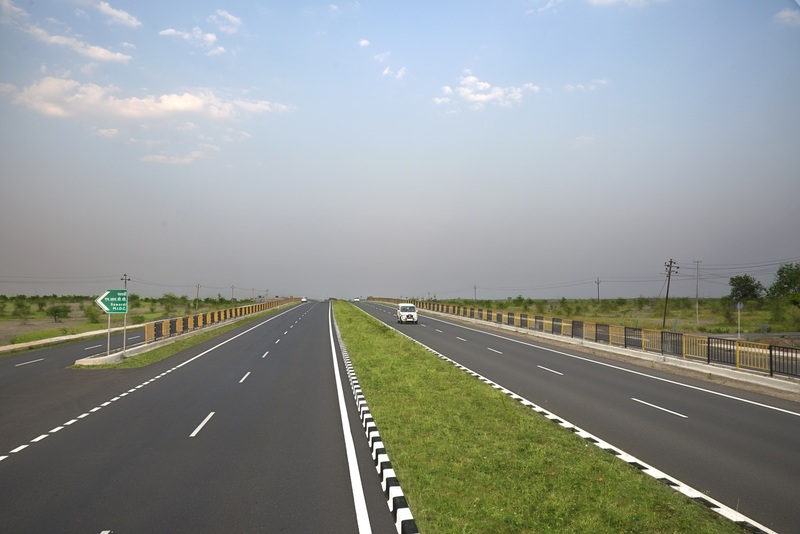 The stretch passes through four districts in Haryana States, viz. 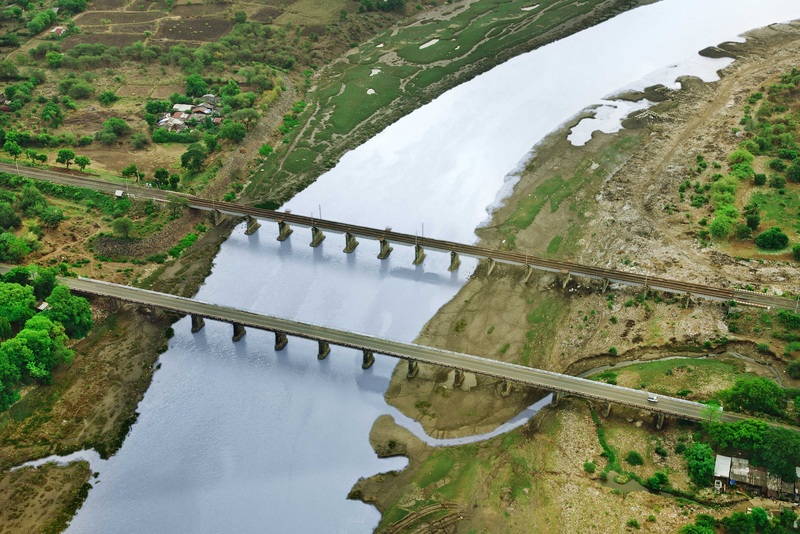 Kaithal, Jind, Hissar and Bhiwani. 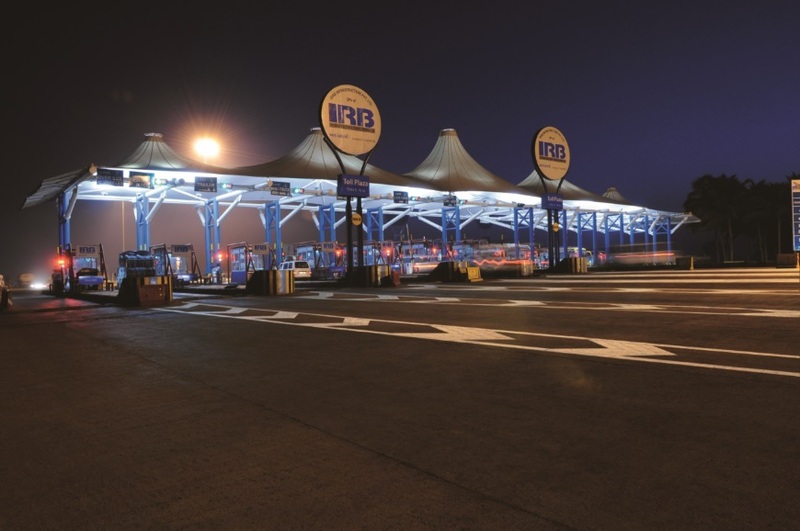 IRB Infrastructure Developers Ltd (IRB) is India’s leading and one of the largest private roads and highways infrastructure developers. 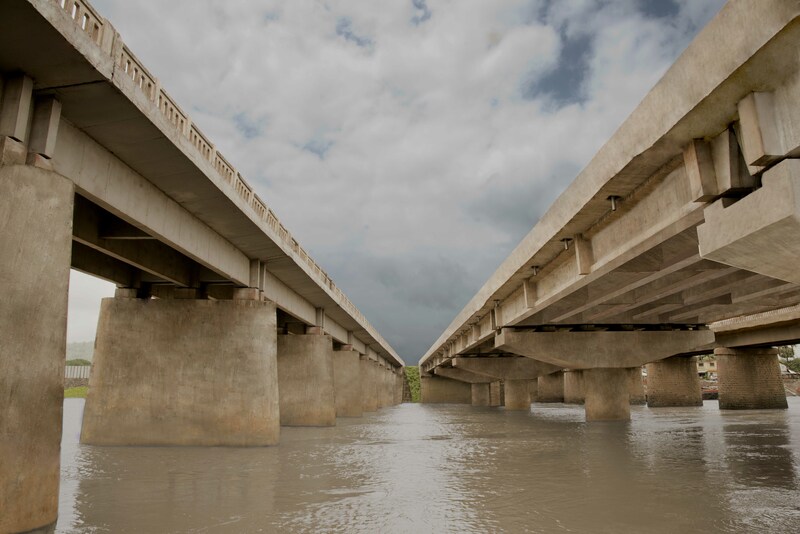 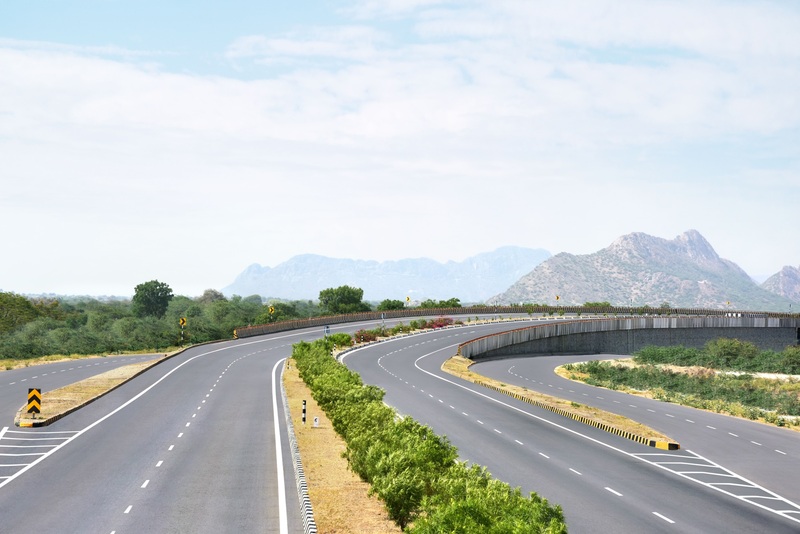 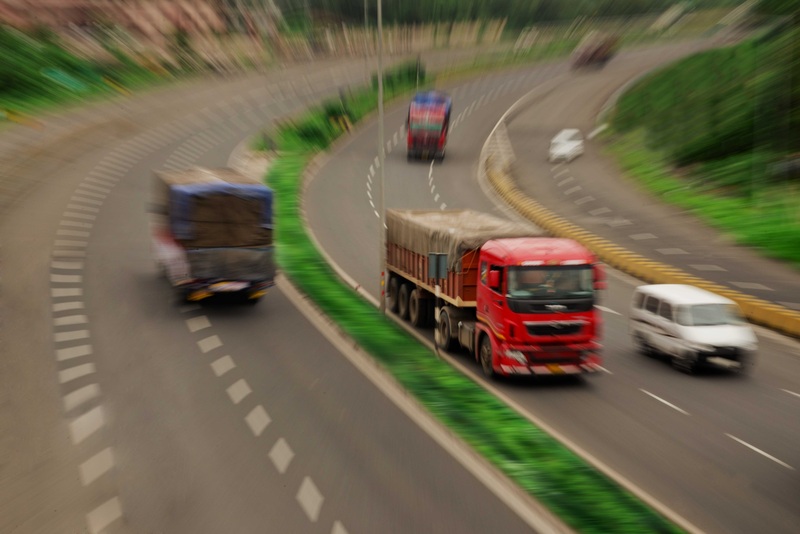 The Company at present operates 8 highway projects under BOT space, post transferring 6 projects to India’s first ever InvIT, which are now under Operations and Maintenance contracts and 7 projects under various stages of construction. 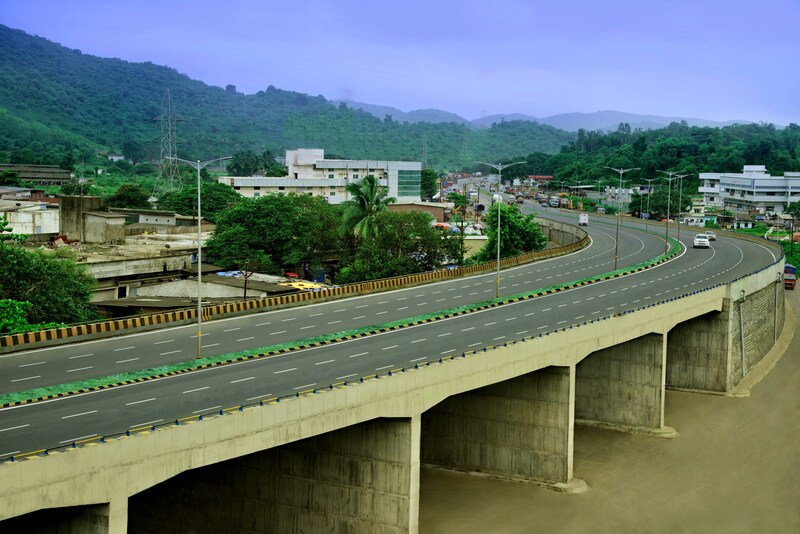 Company’s Construction Order Book stands at Rs.8900 Crores as on 30th June 2017, i.e., at the end of Q1 of FY 2017 – 2018. 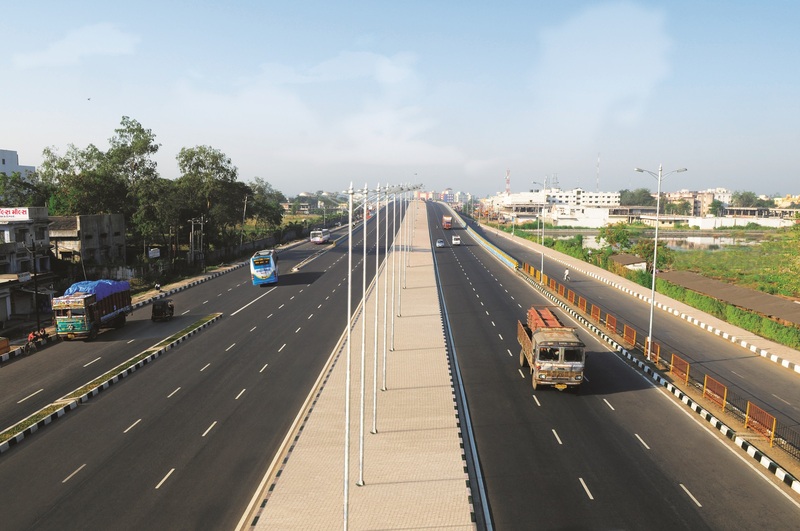 The Company, in 10th year of its journey towards excellence post listing, has achieved an unmatchable milestone of around 12,000 lanes Kms, including 20% share in India’s most prestigious and ambitious Golden Quadrilateral project. 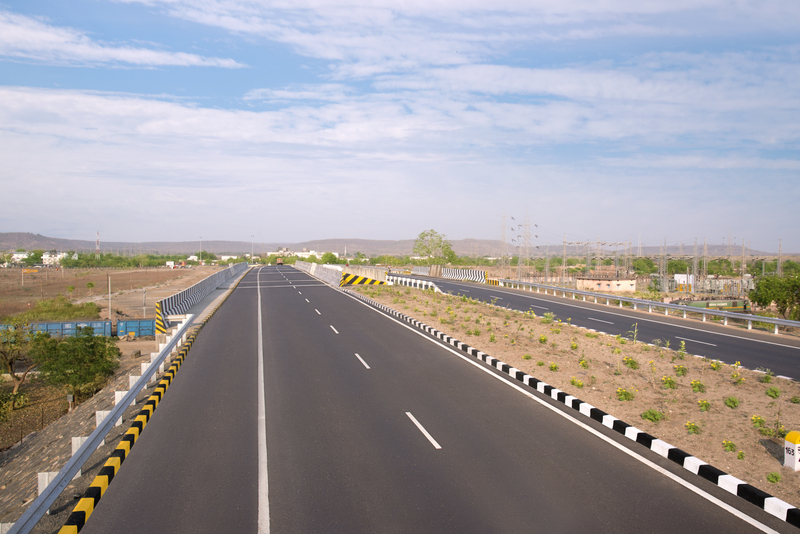 This is the largest portfolio of projects held by any private highways infrastructure developers in India. 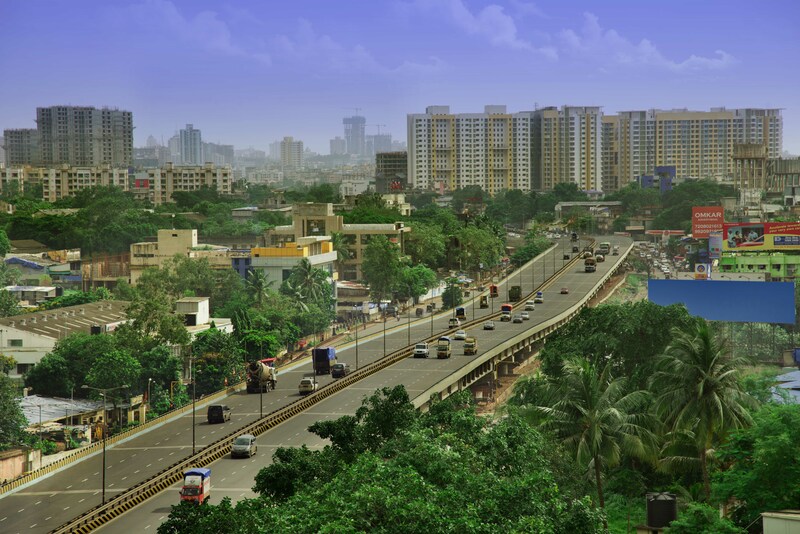 IRB Infrastructure Developers Ltd. is India’s first Infrastructure developer Company to have privilege of successfully launching and listing of India’s first ever InvIT IPO.